Facilities - Terminal Technologies (I) Pvt. 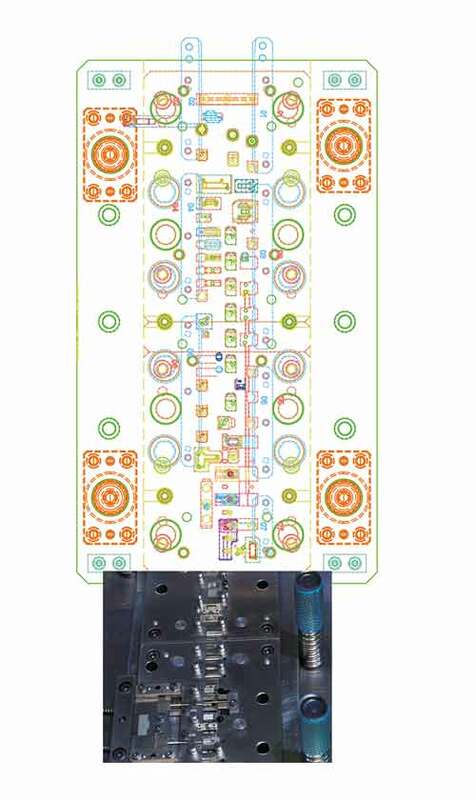 Ltd.
With the aim of providing the latest connecting solutions to customers, TT has heavily invested in design and tool room activities which is the back bone for new product development. Over 20 designers with more than 100 years of collective experience can find solutions for tricky situations where space and maneuverability can be challenging. TT regularly uses 3D, RPT and mold flow analysis prior to actual mold manufacturing to make the T0 trials as accurate as the final sample submission. Often, parts with over 500 dimensions in tolerance of less than 0.02 mm are designed and executed with ease, meeting all customer requirements and stringent international testing and validation standards. 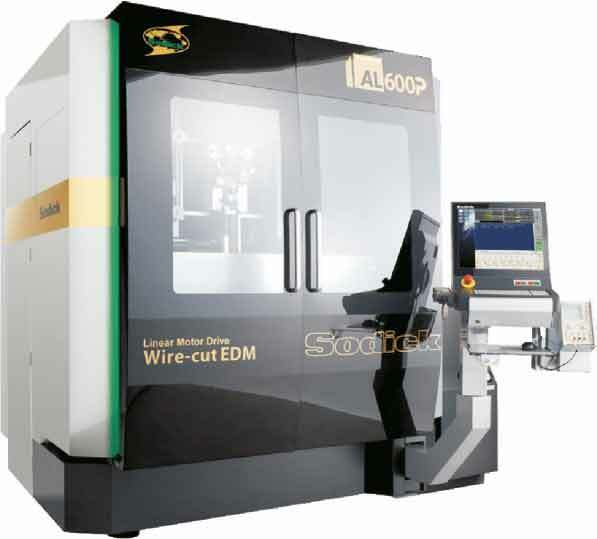 All design is supported with a range of wire EDMs and Spark EDMs with a host of precise grinding machines to achieve the desired output meeting exact inspection requirements. TT can produce precise stamped parts, complex insert molded parts and assemblies with special fixtures giving a single window solution for any new part introduction by customers. 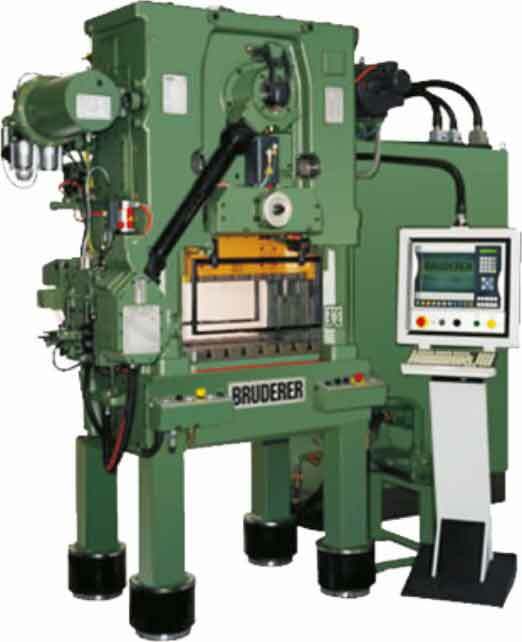 Equipped with Bruderer and Yamada Dobby lines, TT has over 30 high speed stamping lines with speeds of up to 1000 SPM. Tonnage range is between 25 and 80 and length of tool handled crosses over a meter. With progressive stage tooling with 25 stages, TT can process complex bending parts meeting precise inspection requirements. With an insistence to improve quality, TT is introducing Dual camera online inspection systems with many press lines to make reliability the keyword. Needless to say, TT has the capacity to produce over 5 million parts a day to meet all demand. A wide range of Terminals include 070, 090, 110, 187, 205, 250, 312, 350 & 375 and LA Series Terminals. Also varieties of Fuse Terminals to suit Blade, Mini, Glass, Maxi and MIDI fuses are available. 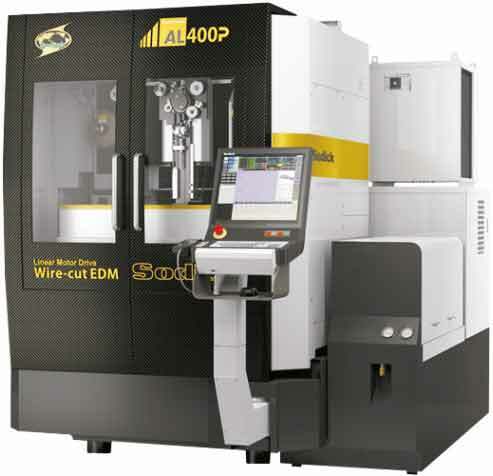 The latest capabilities include multi-metal stamping for meeting the most advanced requirements of high-end connections. 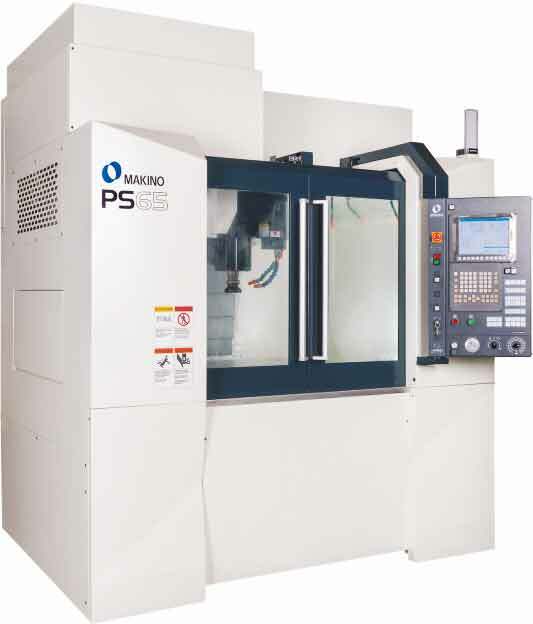 Precise connector parts and custom-built parts are produced with over 30 high accuracy molding lines following a TS certified production process. 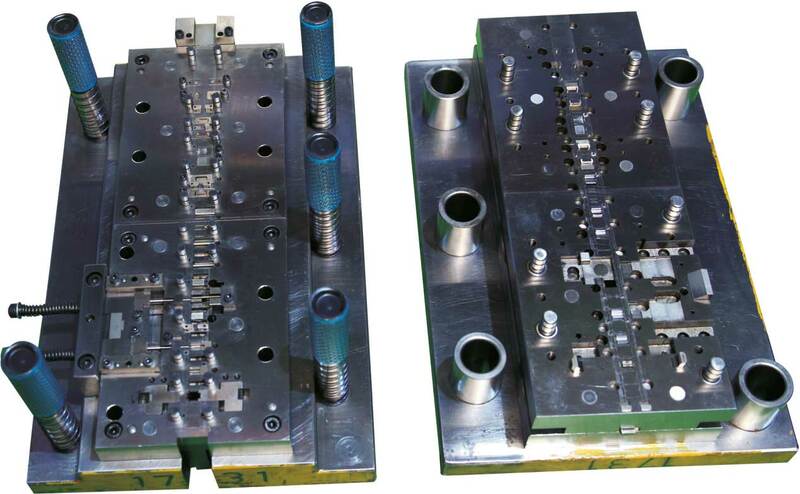 Multi cavity molds are run meeting the high precision required for connectors under controlled conditions. 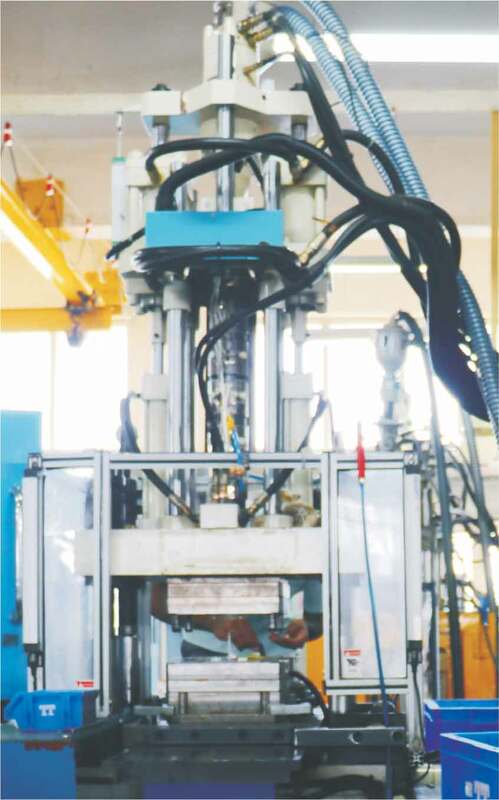 TT is gradually switching over the molding lines to all electric to boost the process capabilities and conserve energy. An in-house team of maintenance engineers keep the molds in a pristine condition to produce parts as per original prints. This has been a challenging field for Indian industries and TT is at the right space to offer solutions for the precision demanded from new parts. TT employs over 8 insert molded lines, some equipped with camera inspection for the continuous production of parts required for Automobile, Appliance and Electronics applications. Testimonies by clients and a regular flow of fresh requirements from existing clients are satisfying for TT, and TT is eager to expand capabilities in the field to meet the ever-growing demand. TT ​produces over five hundred thousand standard connectors per day in the 070, 090, 110, 250, 312, & 375 series. A wide range of Relay Base & Fuse Boxes are available to meet various automotive electrical requirements. Over 30 Modern Injection Molding Machines gives versatility in production to meet the challenges posed by ever demanding automotive customers. Employing a variety of design software, designers at TT with over 100 years of collective experience can design sophisticated tools / molds for production with timelines that are better than the industry average. Over 25 staged progressive tooling with over 1000 mm tool length are designed and executed within short timelines. 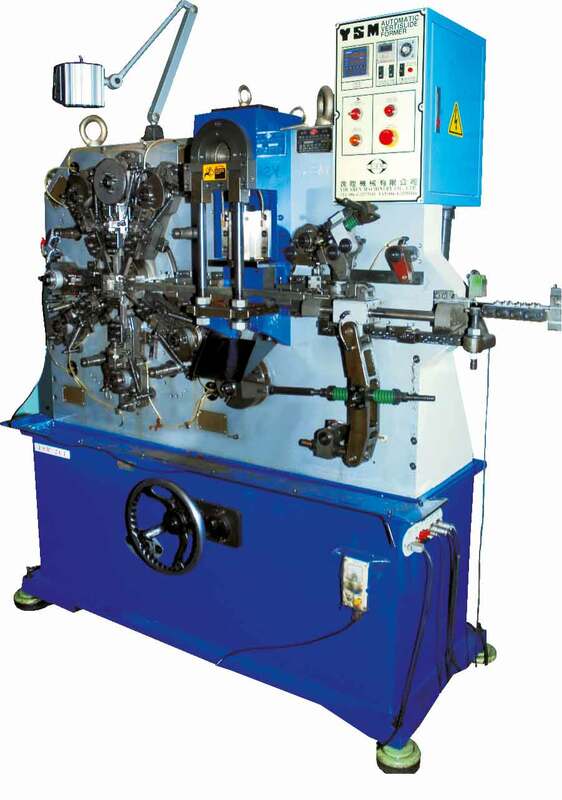 TT has also already started double metal stamping to meet this requirement. Multi cavity Injection Molds with over 500 inserts are well executed in our modern tool room. Complex insert molds are routinely made for challenging part requirements of the growing auto electronics sector. 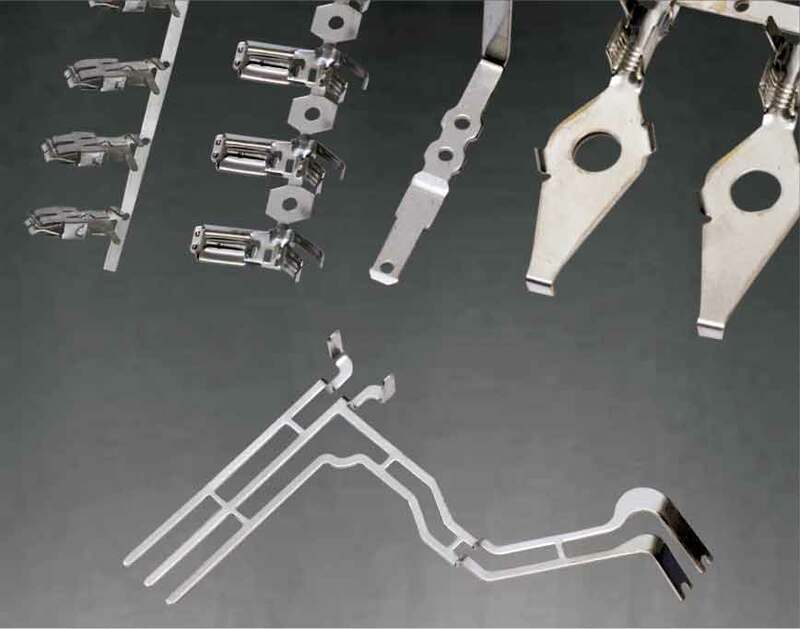 Wire forming multi-slides help TT to design and manufacture stamped & formed parts, which reduces tooling investment and minimizes the scrap generation in production of such parts hence maximizing the material yield. Realizing the need for speedy development of new parts, TT has been investing heavily and has built 2 tool room facilities with capabilities for stamping tools, injection molded parts and over molded parts. 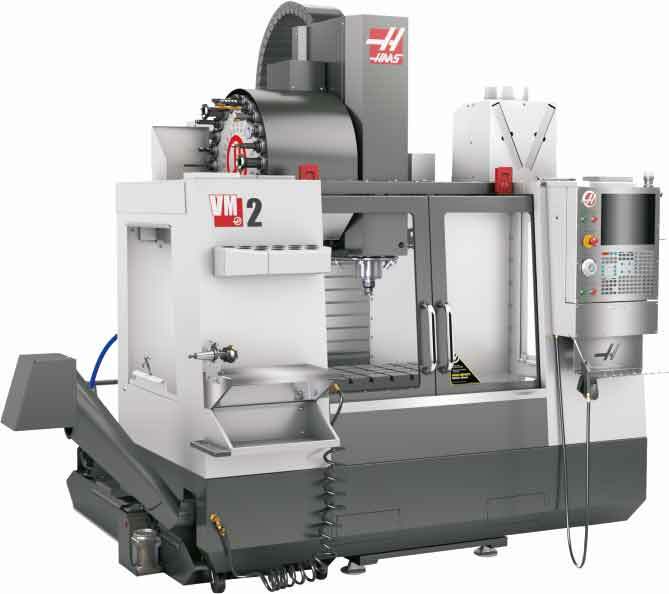 Latest machinery sourced from all over the world ensure speed and accuracy of the tool room, enabling TT to meet the shortest lead time for challenging developments. Complex programs involving dozens of tools/molds are developed on time, meeting inspection criteria. With tool room back up, designers from TT, using the latest software, can offer solutions to suit the most demanding requirements. This is verified through RPT parts and design validation data. 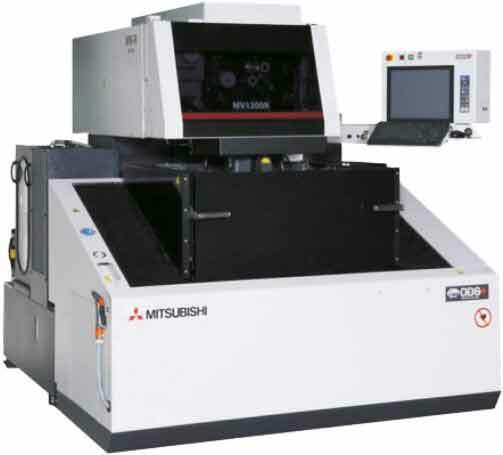 Precise tool room equipment is supported by the latest inspection equipment including CMM and Vision Scope.